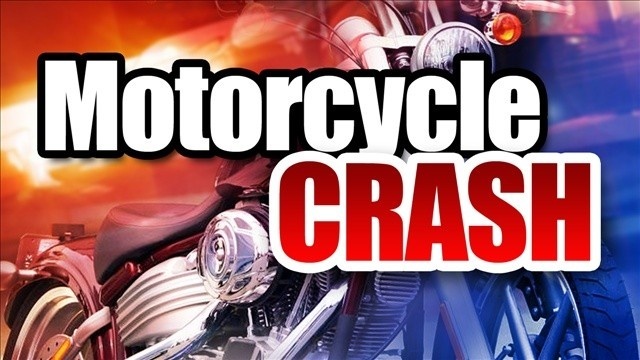 On Tuesday, May 17, 2016, at 12:19 a.m., Dubuque Police & Fire Department personnel responded to the Heritage Trail, north of 30th Street, on the report of a motorcycle crash. Upon arrival, the motorcycle driver, later identified as Spencer J. Dress, 25, 2955 Pinard Street, Dubuque, was found unresponsive near the crash location. Dress was transported to Mercy Hospital and later transferred to the University of Iowa Hospitals & Clinics in Iowa City. Early indications are Dress was driving the motorcycle on the trail at a high rate of speed and lost control. The investigation remains ongoing and Dress’s current condition is not authorized for public release.